Creative and fresh images using soft, natural light. 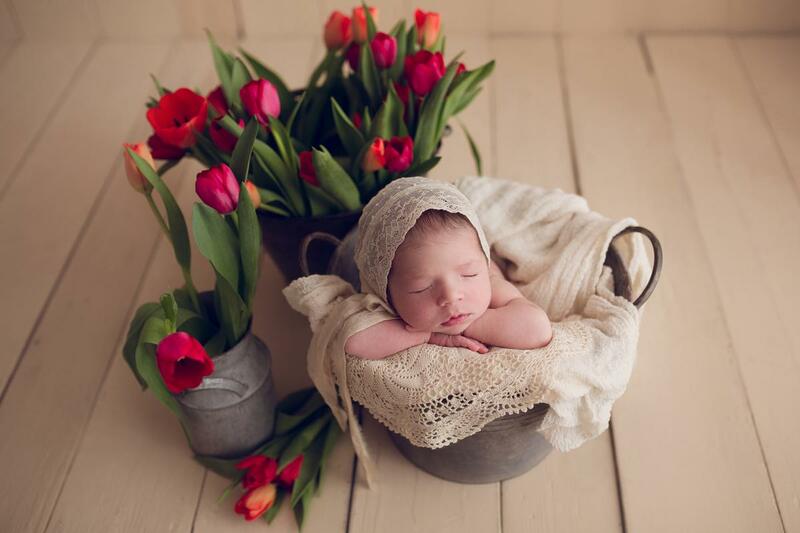 Bex Pidgeon is a multi award winning photographer, specialising in Newborn and Baby photography. 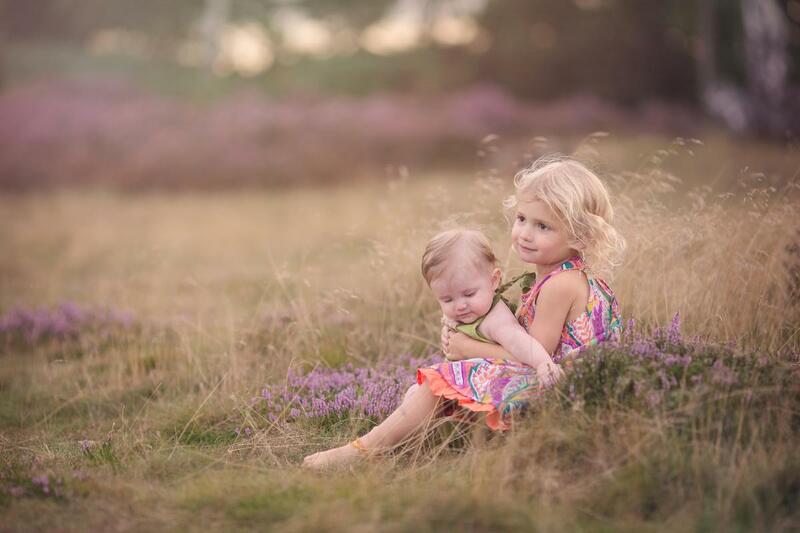 Bex captures fresh, modern and creative imagery for your little ones. 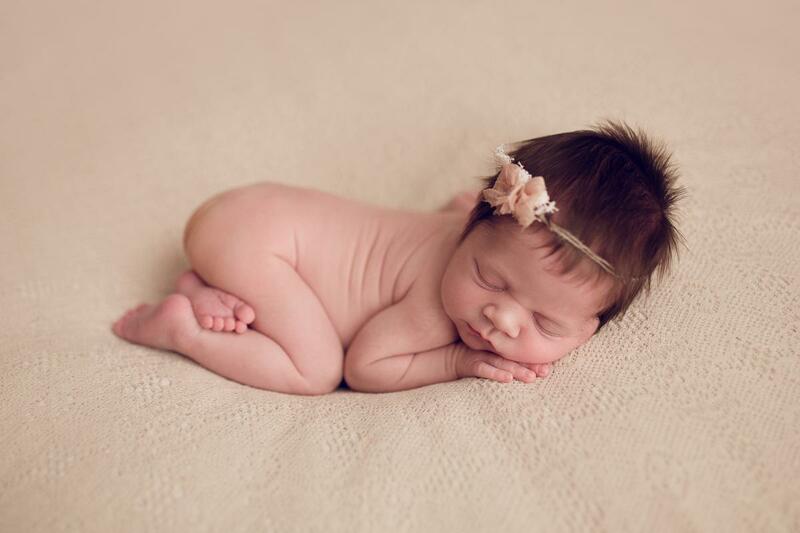 A family photographer specialising in newborn and baby photography. 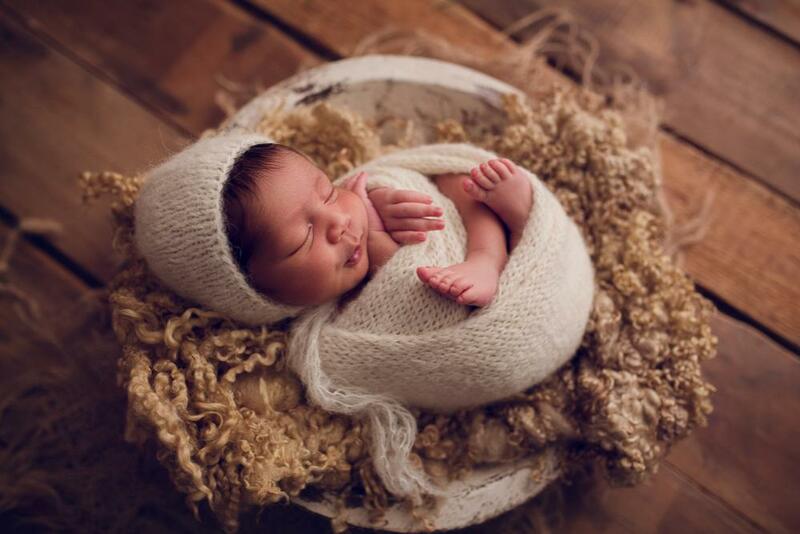 To avoid disappointment, I encourage mums-to-be to book their newborn session during pregnancy; I reserve a couple of session dates based on your due date and block out the time in my diary. Then, when your baby is born, we decide which date is the best fit (the optimum time is between 5 and 14 days).